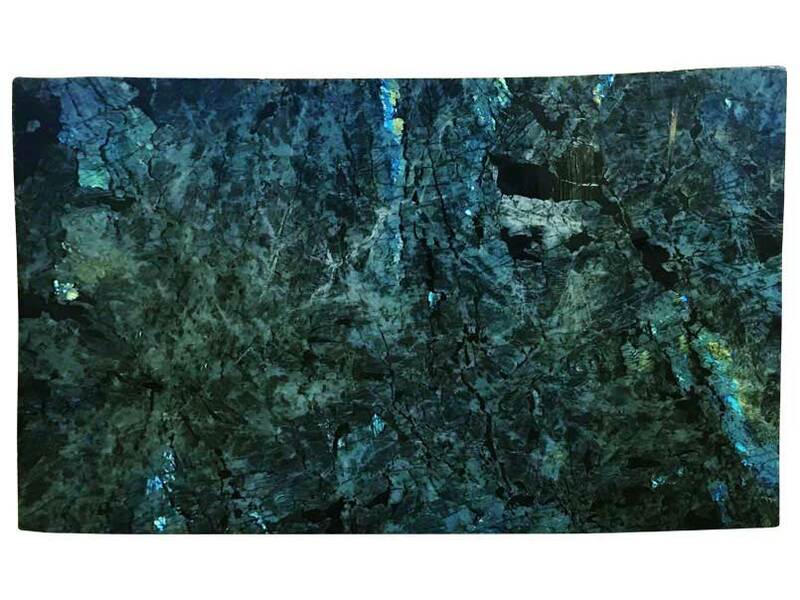 Shades of indigo, Prussian, and peacock blues blend together in a stunning pallet in Lemurian Blue Granite. 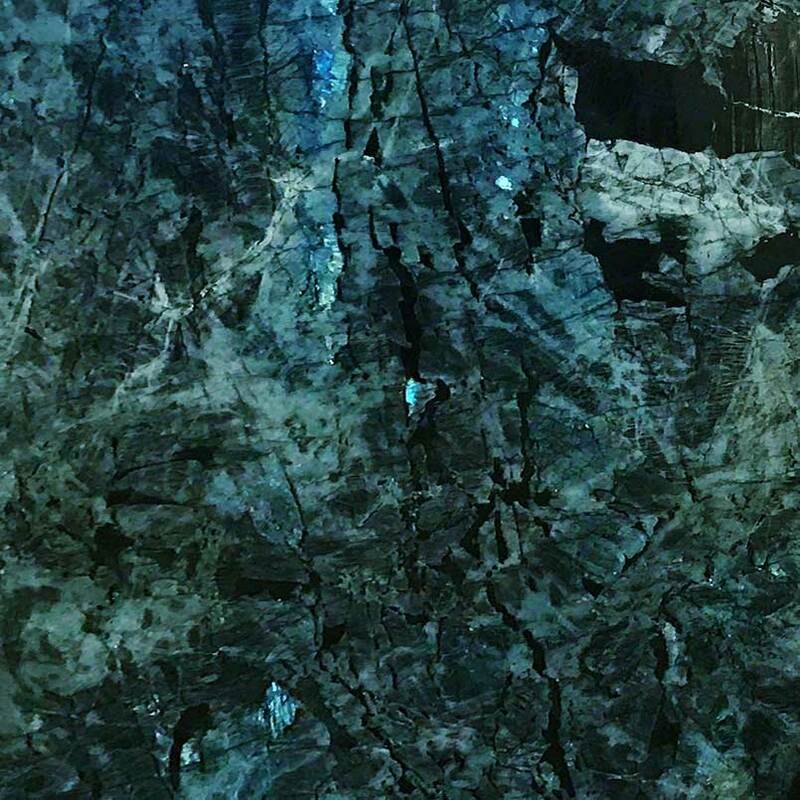 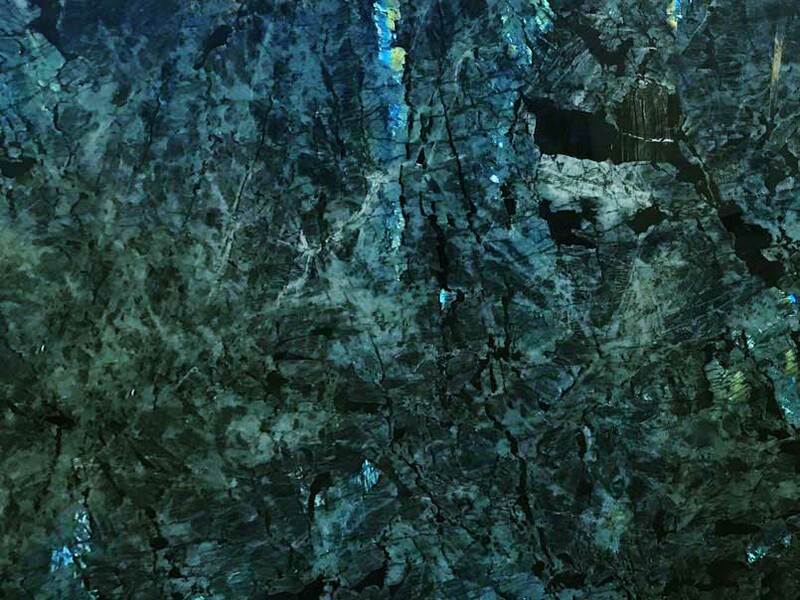 Dramatic and bold, this beautiful natural granite from Italy is undoubtedly a show-stopper. 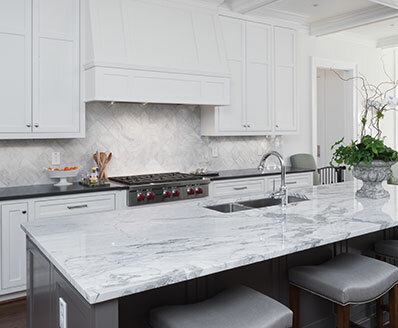 Create stunning granite countertops, jaw-dropping waterfall islands, and simply exquisite accent walls and fireplace walls that will surely be the center of your design. 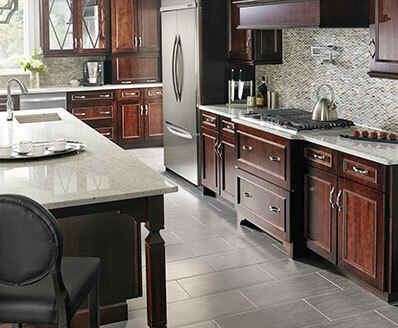 Durable, easy-to-clean, and low-maintenance, granite is a perfect choice for both homes and commercial properties and it can be used, both indoors and outdoors.